We can define an app for SharePoint as a web application registered with SharePoint via an app manifest or SharePoint’s capabilities extended by an independent piece of functionality. The approach for extending SharePoint with the app model has value to it. Up until now, SharePoint had the sandbox model, but SharePoint 2013 is really an operating system. Apps are a way to develop quick SharePoint solutions that you can sell to anyone, just like an app on a smartphone. Developer approach, custom code, sandboxed solutions, standards and identity management were major issues in previous development models. Facebook has similar development model and this approach can enable Microsoft to gain millions of potential developers who work on these technologies. To resolve the issues associated with sandboxed solutions and farm solutions, they implemented SharePoint box with a no-server-side-code approach. According to this you can callback SharePoint through OData remote API from a remote box that runs your server-side code. You can use almost any programming language because OData is a standard. Building a whole new class of app for SharePoint 2013 is now an easy task. This app also combines powerful web technologies and cloud services using new Cloud App Model. They are easy and quick to deploy, maintain, and update, because we are using the cloud to deploy and host. 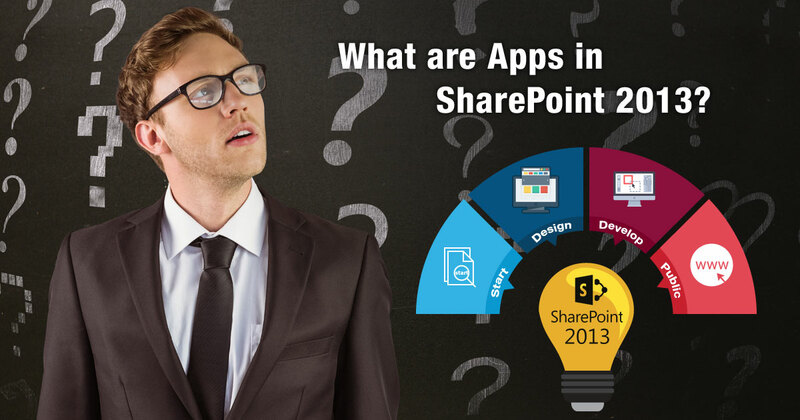 Types of apps include SharePoint hosted, provider-hosted, auto-hosted and hybrid (SharePoint and self-hosted) apps. 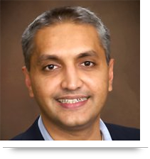 SharePoint is not exactly a real application platform; it is a collaboration platform and a portal. Azure is a real application platform, but using them together you can create extremely reliable end-products that meet your requirements. Call us at 484-892-5713 or Contact Us today to find out how we can help you to implement the right SharePoint solution that can scale your business.